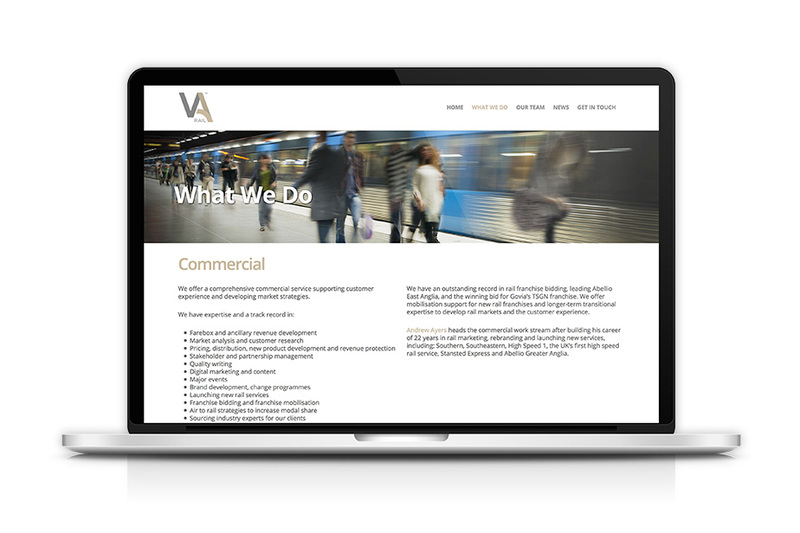 VA Rail provide specialist consultancy services to the Railway industry including franchise bidding and performance improvement. 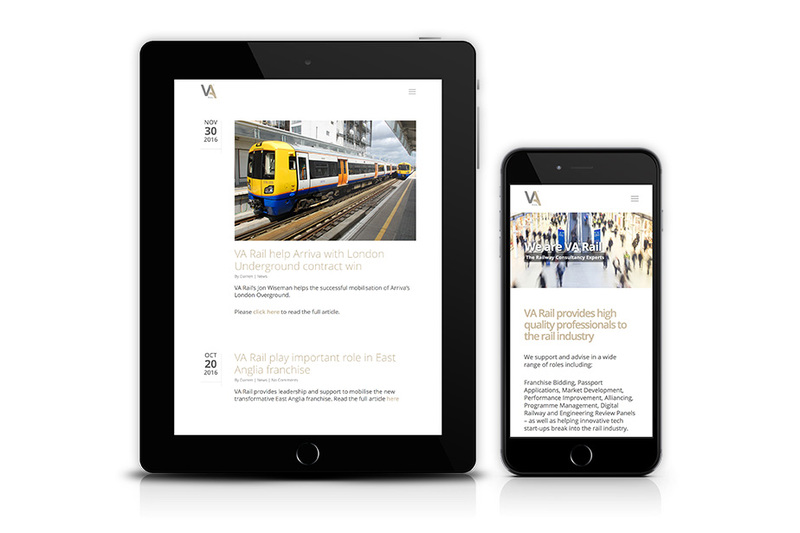 We recently carried out a complete redesign of the VA Rail website using the WordPress CMS (content management system). 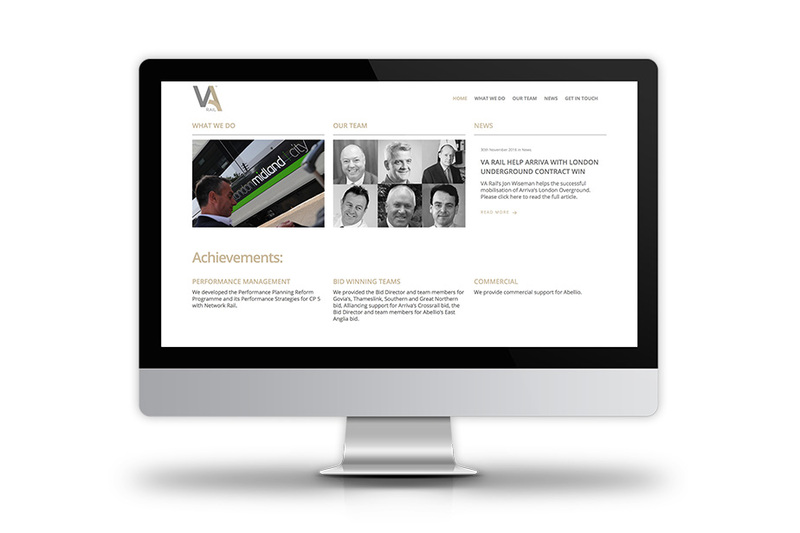 We produced a clean, minimal, responsive layout that is mobile, tablet and desktop friendly.